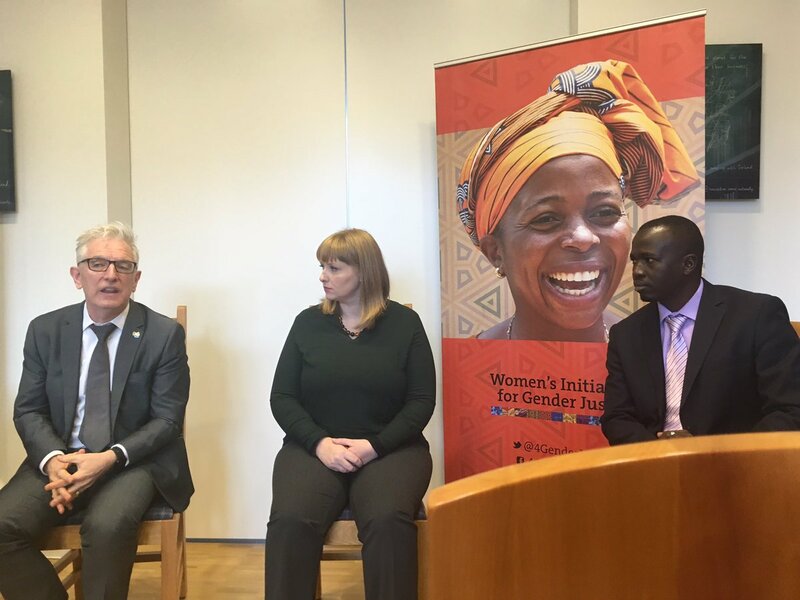 On Tuesday the 13th of November The Embassy of Ireland in The Hague hosted the fourth Victim’s Rights Working Group lunch talk entitled “Gender in the Context of Society”, co-sponsored by Redress Netherlands, and Women’s Initiatives for Gender Justice. The event was attended by ICC Judge Salome Bossa, the President of the Assembly of States Parties Judge O-Gon Kwon and representatives of more than twenty embassies and NGOs. The event was moderated by Ambassador of Ireland (an International Gender Champion) Kevin Kelly and featured two key speakers, Niamh Hayes (Legal Officer in the Gender and Children’s Unit within the Office of the Prosecutor, ICC) and Isaac Odiya Okwir (Head of the Justice and Reconciliation Project Uganda – JRP Uganda). In opening the event, Ambassador Kevin Kelly highlighted his commitment to the International Gender Champions initiative in The Hague. 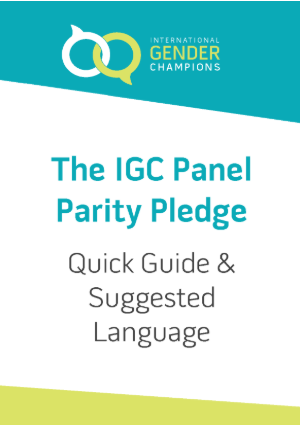 He outlined the framework guiding Ireland’s commitment to gender equality in Irish foreign policy, in particular strategies focused on the twin goals of tackling the gendered impacts of conflict as well as recognizing the potentially powerful role that women can play in conflict resolution and peace building. 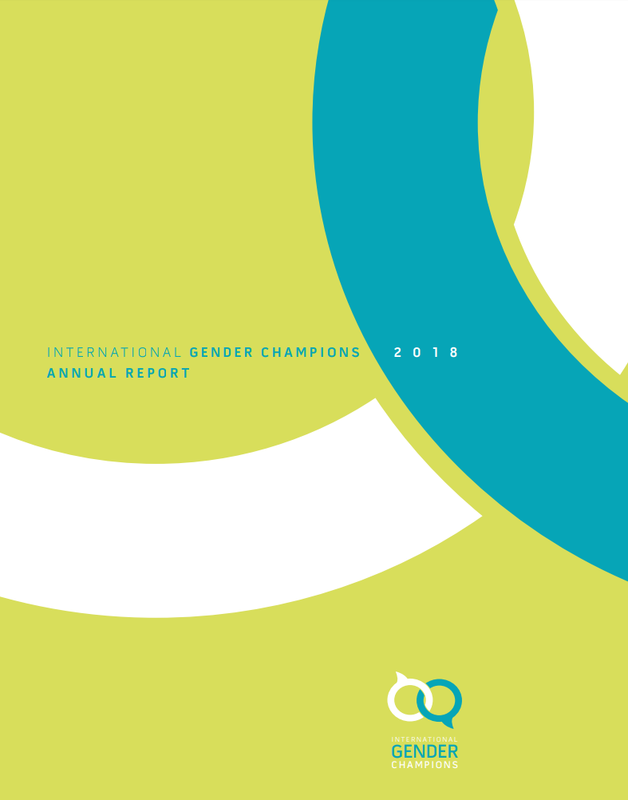 Such a gender perspective in Irish foreign policy and development cooperation is guided by our National Action Plan for Women Peace and Security (UNSCR 1325). 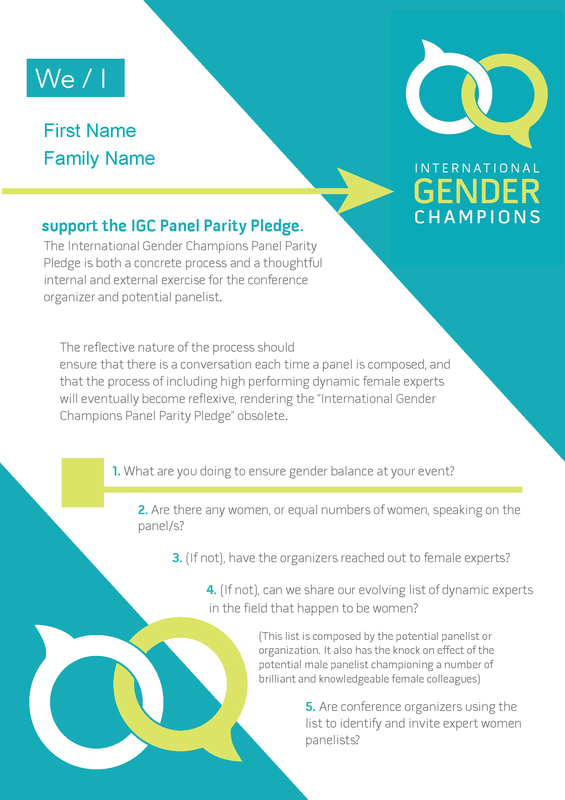 The Rome Statute’s definition of gender indicates that it must be seen “in the context of society.” Niamh Hayes pointed out that the Court’s work must be gender sensitive, promoting an interpretation of the Rome Statute that is contextually relevant within societies as well as forward-looking. She argued that any society can change, and often relatively quickly. She drew on the history of women’s participation and gender equality in Ireland and shared some recent examples of meaningful societal change. She called on those present to recognise that gender – like power – is a driving force behind all aspects of conflicts. An appropriate analytical gender lens allows the Court to assist victims who could otherwise have been forgotten. Niamh said that “seeing with a gender lens is like seeing a film in black and white become a film of colour – there are shades that go missed otherwise”. These considerations of the Court’s work as experienced on the ground were followed up by Isaac Odiya Okwir who spoke about the issue of gender in the context of his work with communities in Uganda. JRP Uganda aims to empower victims of conflict and promote sustainable peace through the participation of war-affected communities. 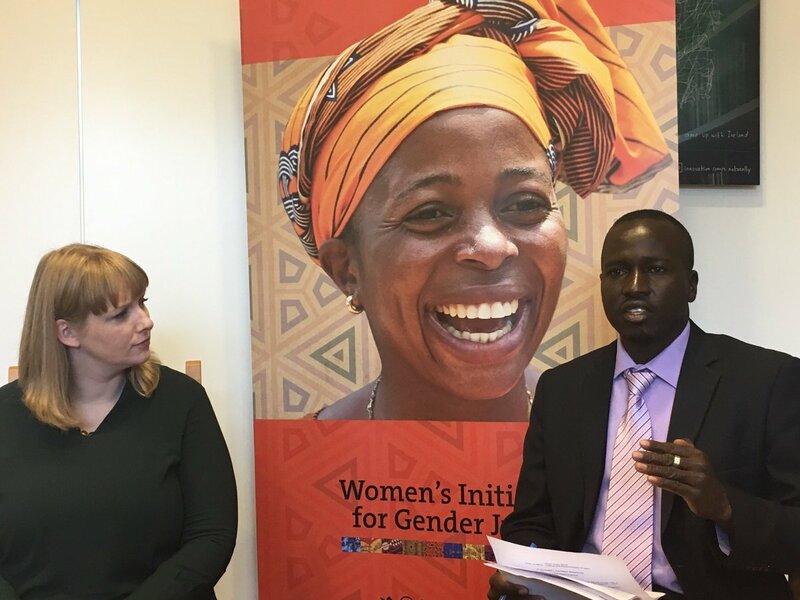 Isaac highlighted the horrific gender crimes that have been committed during conflict such as sexual slavery, forced marriages, and female genital mutilation. These horrors have been forced upon both women and men and have “dehumanised” the victims, who “can’t forget what happened”. As part of the rehabilitation programme, he called for victims to have a strong voice at the Court and for there be adequate and practical mechanisms to address their trauma in the community, allowing victims and survivors to engage in the processes of transitional justice. In his closing remarks, Ambassador Kevin Kelly ended by saying that he was delighted to host such a meeting where there was such active participation of representatives from the ICC, States Parties, community activists, and civil society. It is our collective responsibility to keep these matters on the agenda.